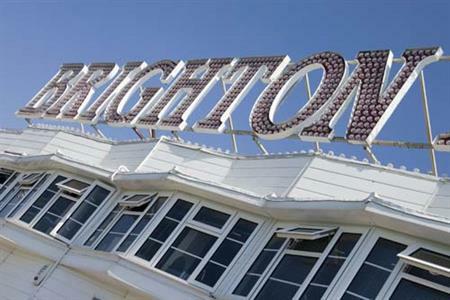 The International Association of Youth Mental Health (IAYMH) has chosen Brighton to host its second annual conference in 2013. Up to 1,000 delegates are expected to visit the Brighton Dome from 30 September to 2 October, generating an anticipated economic benefit of £1.5 million. The IAYMH conference will mark the official launch of the organisation, which was formed in 2010. The IAYMH is a membership organisation for professionals, researchers, policy makers, young people and families, working in the mental health field. IAYMH’s PCO, Ronan Flood of advantage Ico, adds: "Brighton has offered a good quality package and its close proximity to London and its major airports and travel links make it an accessible and affordable option. "The city itself has a great range of restaurants, heritage and attractions and the Dome Complex offers the convenience of three stylish and versatile venues all under one roof."